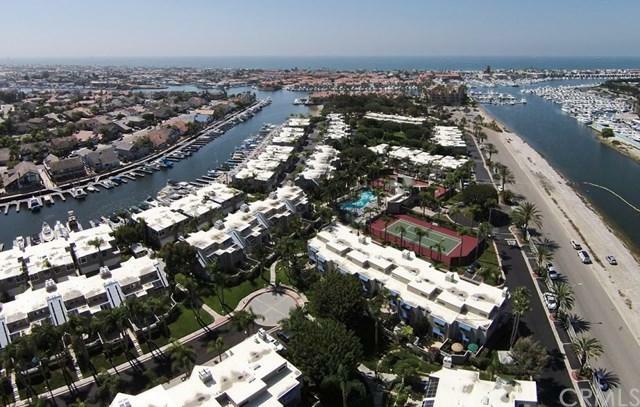 Are you looking for Coastal lifestyle...Stunning Resort Living in the Coveted, Gated community of Sea Bridge, Huntington Harbour near beaches, parks, shopping & great schools! This home has been tastefully remodeled from top to bottom! Move in READY While this 2 or 3 bedroom, 3 bath town home is off water, is steps away from our newer Marina! 30 foot Boat Slips available for Lease to residents. This home boast an open floor plan, Perfect for entertaining. 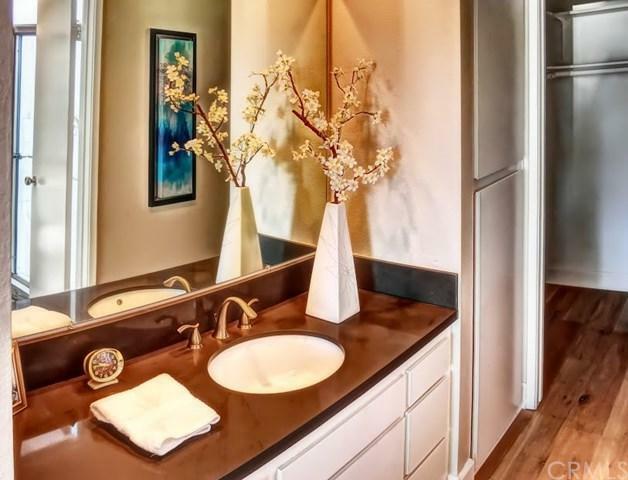 The kitchen offers stainless steel appliances, gra Are you looking for Coastal lifestyle...Stunning Resort Living in the Coveted, Gated community of Sea Bridge, Huntington Harbour near beaches, parks, shopping & great schools! 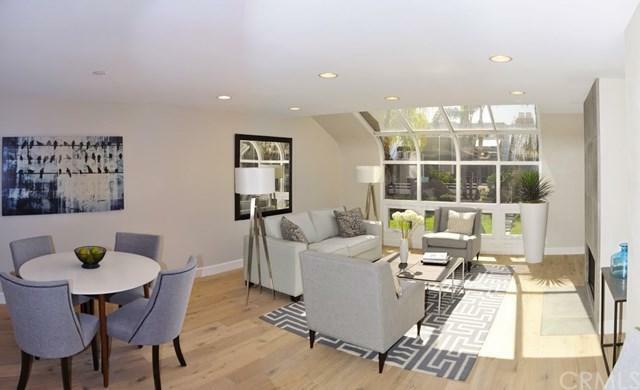 This home has been tastefully remodeled from top to bottom! Move in READY While this 2 or 3 bedroom, 3 bath town home is off water, is steps away from our newer Marina! 30 foot Boat Slips available for Lease to residents. 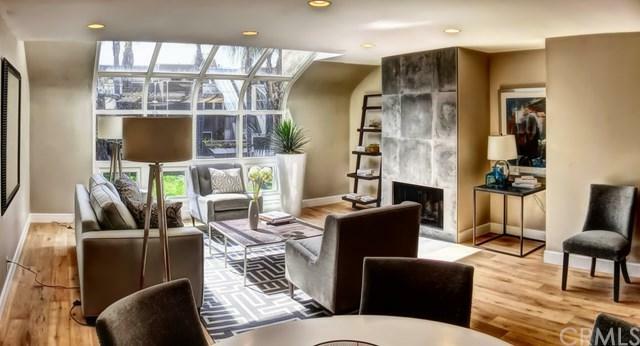 This home boast an open floor plan, Perfect for entertaining. The kitchen offers stainless steel appliances, granite counter tops, opens up to the living & dining room w/ a gorgeous fire place, looking out through the atrium windows to the lush landscaping outdoors. Hardwood floors, light & bright w/newer windows & sliding doors throughout this home. Master suite is spacious & luxurious, complete with stone fire place, private balcony, walk in closet & beautiful private master bathroom. The 2nd bedroom is complete w/private bathroom and large picture windows over looking the green belt. The large den/office could easily be converted to 3rd bedroom- opens to a lovely patio. There is an inside laundry room & bathroom on this level as well. 2 car attached garage w/ full driveway for 2 additional cars. Sea Bridge is a well maintained Resort Community. Pool, Spa, Tennis & Marina!